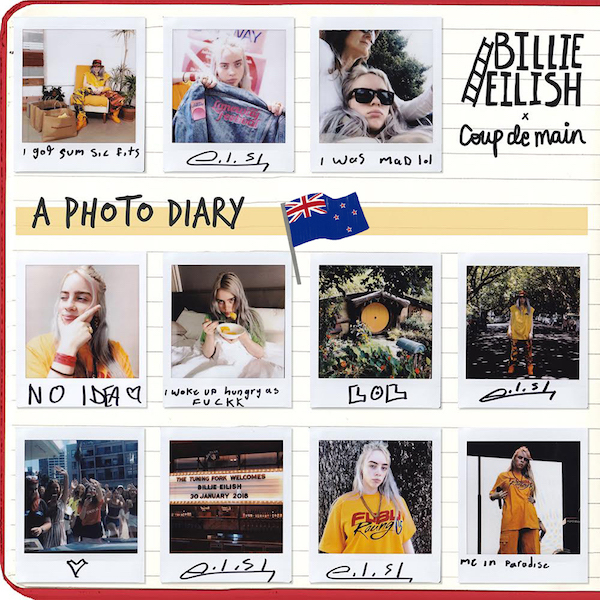 latest interview: Interview + Photo Diary: Billie Eilish x Laneway 2018. Music Watch: Jorja Smith covers Fugees' 'Killing Me Softly'. Music Our top picks for Laneway Festival NZ 2019. Music Laneway Festival announce 2019 line-up including Florence + The Machine, Billie Eilish, Rex Orange County + more! Music Interview: Believe in Wolf Alice. Music Interview: Pond on 'The Weather', Laneway Festival, and their solo projects. Music Interview: The Internet on their upcoming fourth album. Music 5 reasons to watch Wolf Alice live at Laneway next week. Music Coup De Main’s Laneway 2018 girl-power picks. Music Interview: TOKiMONSTA on her new album, 'Lune Rouge'. Meet / Greet Meet/Greet Interview: Laneway Festival’s Travis Banko. Music The War On Drugs - 'Nothing To Find' music video. Music Our top 5 acts to watch at Laneway Festival 2018. Music Laneway Festival 2018 line-up announcement! Music Mac DeMarco and Anderson .Paak & The Free Nationals announced for Laneway Festival 2018. Music Interview: Julia Jacklin x Animal Spirit Tarot reading.